We don’t have a first tier integration for Heroku, but we can let you know as soon as we do. Sign up for our integrations mailing list and we’ll notify you when a new integration launches. Want us to let you know when it’s ready? You can unsubscribe at any time, and we don’t resell your information. Most productive in your terminal? 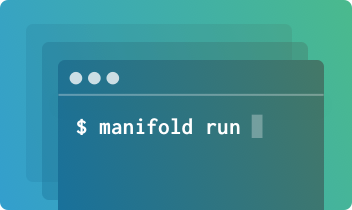 Use the Manifold CLI to create a natural extension of your workflow. 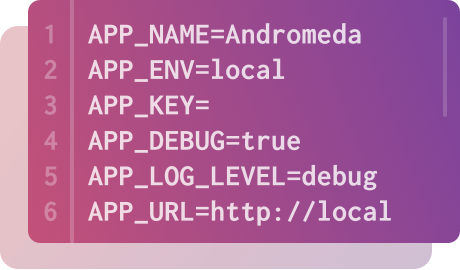 A simple way to integrate environment variables is to use the standard .env file. Learn how here.